Meet your new favourite accessory. Less than $4.50 per night. Look after your friends too. 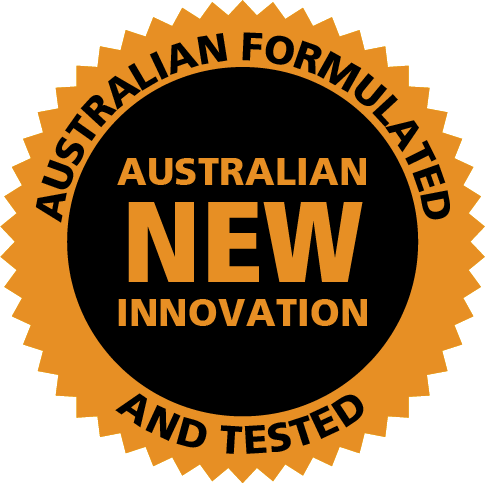 Buy 2 Packs of Recoverthol, Save 10% and get FREE SHIPPING AUSTRALIA WIDE too. Take care of those you love and drink responsibly. 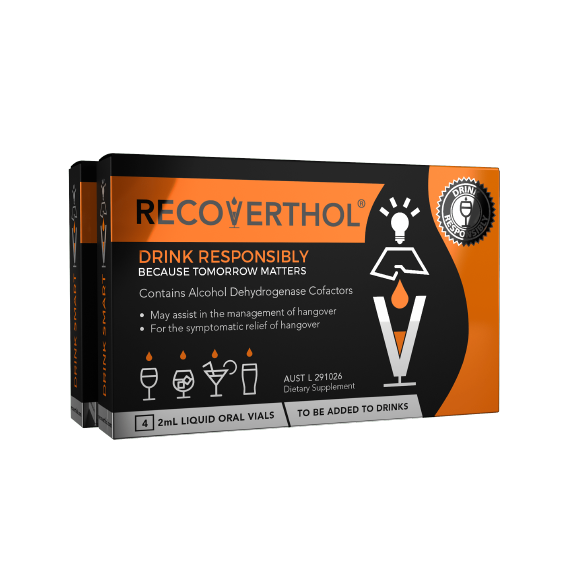 Buy a pack of Recoverthol for yourself and one for a friend. 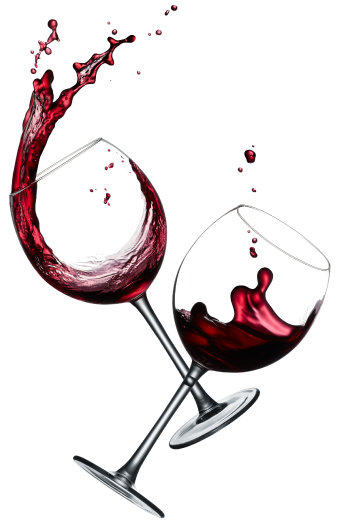 Add the contents of one to two vials to a drink just before consumption. “Always read the label”, “use only as directed” and “if symptoms persist see your doctor/healthcare professional”. *Individual results may vary. 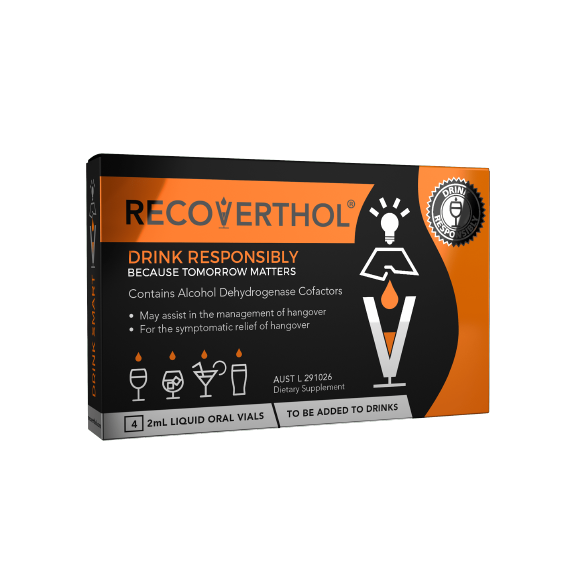 Buy 3 Packs of Recoverthol and save 12% and get FREE EXPRESS SHIPPING AUSTRALIA WIDE. Big night or just a few? Look after your friends too. Drink Responsibly and Drink Smart. Add the contents of one to two vials to a drink just before consumption. “Always read the label”, “use only as directed” and “if symptoms persist see your doctor/healthcare professional”. *Individual results may vary. 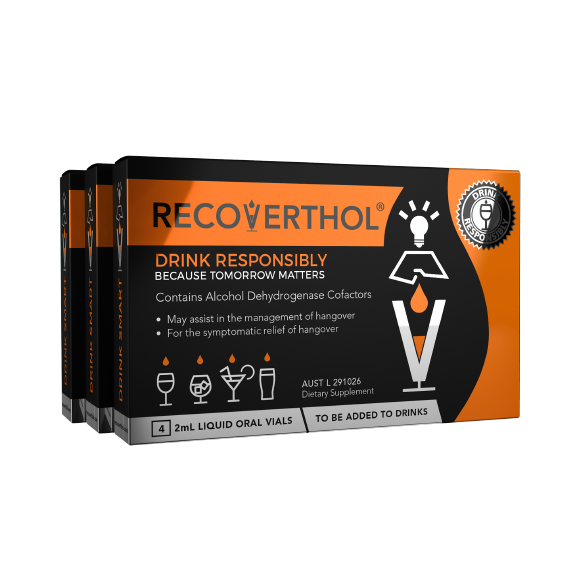 Buy 4 Packs of Recoverthol and save 13% and get FREE EXPRESS SHIPPING AUSTRALIA WIDE. Chocolates and flowers are so passé. 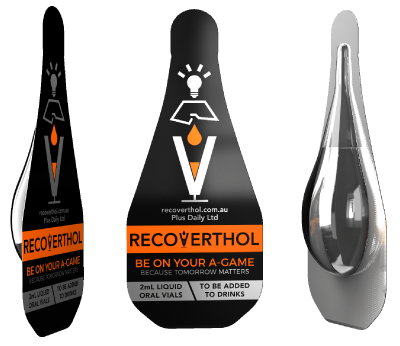 Take a gift that will be remembered and thank your host with Recoverthol. Add the contents of one to two vials to a drink just before consumption. “Always read the label”, “use only as directed” and “if symptoms persist see your doctor/healthcare professional”. *Individual results may vary. For the symptomatic relief of hangover. Just snap and pour 1 vial into your first drink. 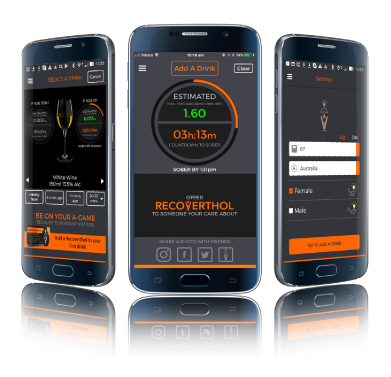 It is easy to use, you wont taste it, but it may assist to replace some of the cofactors lost during alcohol metabolism. Add the contents of one to two vials to a drink just before consumption. “Always read the label”, “use only as directed” and “if symptoms persist see your doctor/healthcare professional”. *Individual results may vary. precautions before you start to drink. Know how much is too much for you. 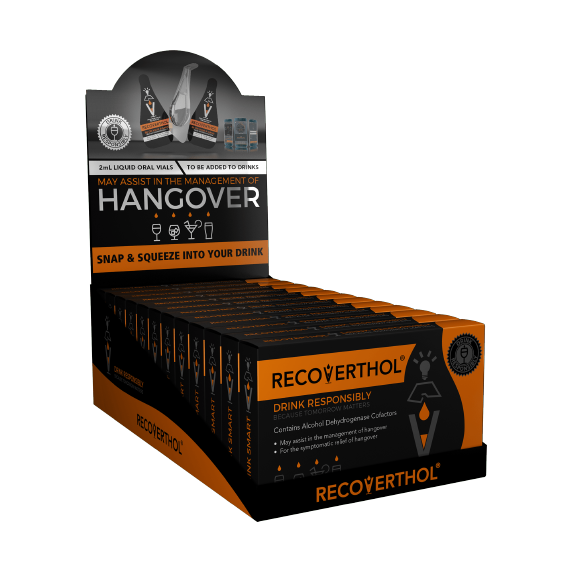 can help you manage your hangover symptoms. Set your limit and stick to it.